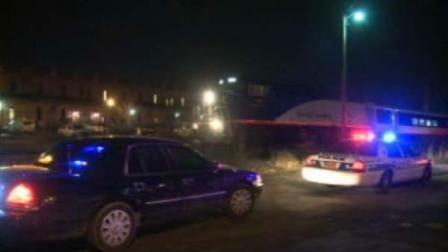 On January 29, 2013 a pedestrian in Durham, North Carolina (NC) was hit and killed by an Amtrak train. The accident took place a quarter mile away from the railroad crossing on Buchanan Boulevard near West Main Street. The pedestrian was pronounced dead at the scene, and police have not yet released the identity. The train that struck the pedestrian was the Amtrak Piedmont #76 that was traveling towards Raleigh, North Carolina (NC). It always grieves me to hear about an accident of this manner, on one hand a life has been tragically taken and on the other a family is still unaware that their loved one has perished. After the victim is identified and the family has had time to heal they should consider speaking to an experienced North Carolina (NC) wrongful death attorney familiar with railroad laws and has a proven track record. Railroad companies have their own investigators that will come and examine the scene to determine how the accident occurred. This can be a problem when presenting a wrongful death claim because the investigators will present the evidence in a manner to protect their company. A knowledgeable North Carolina (NC) wrongful death lawyer will be able to use their own investigators to examine the evidence and scene of the accident to construct a stronger case for a wrongful death claim.